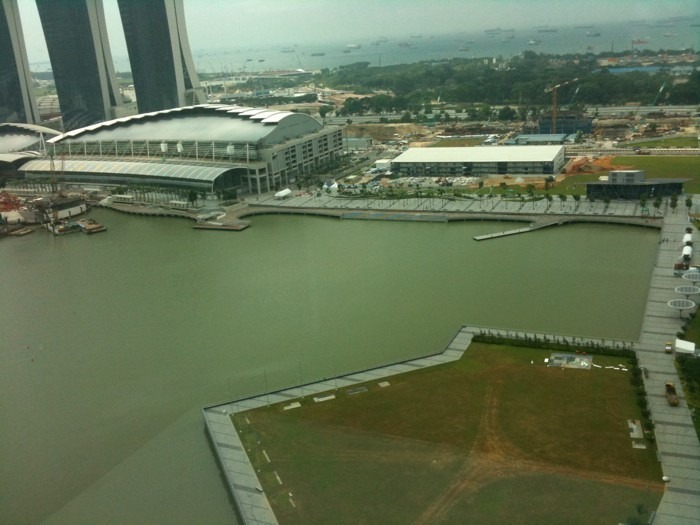 Another nice view of MBS. Looks even better at night! Posted on July 20, 2010 by Daniel T..	Bookmark the permalink. ← Ahhh!!!! Microsoft redesigned the Bluetooth notebook mouse 5000 just when I got mine!! !